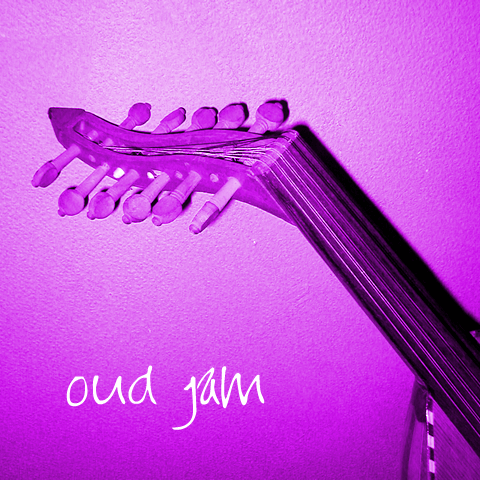 A quick jam with a middle eastern feel. A middle eastern instrument called the oud is the basis of all this. I really hadn’t spent a lot of time with global ethnic instruments until this … at least from a compositional perspective.